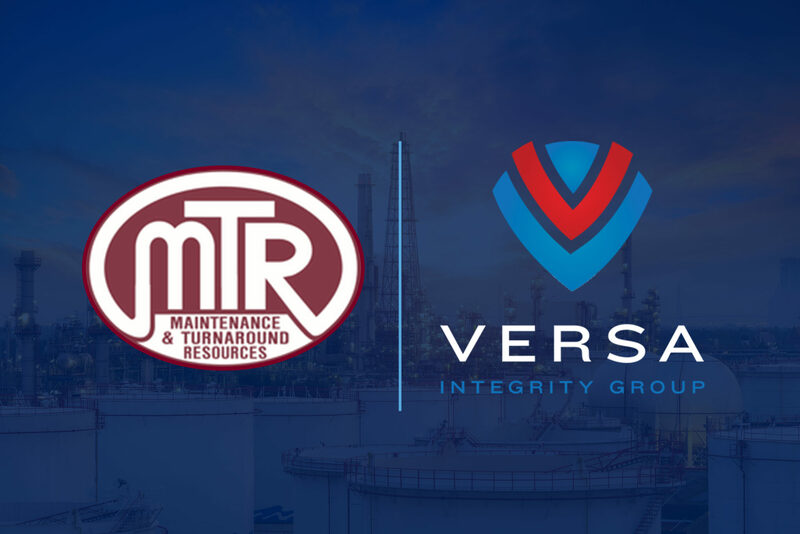 Maintenance Turnaround & Resources (MTR) was acquired by Versa Integrity Group, Inc. in November 2018. MTR was organized in 2011 to address a level of quality and commitment that had been missing from the inspection, construction and technical services industry within the oil, gas, petrochemical and refining industries. 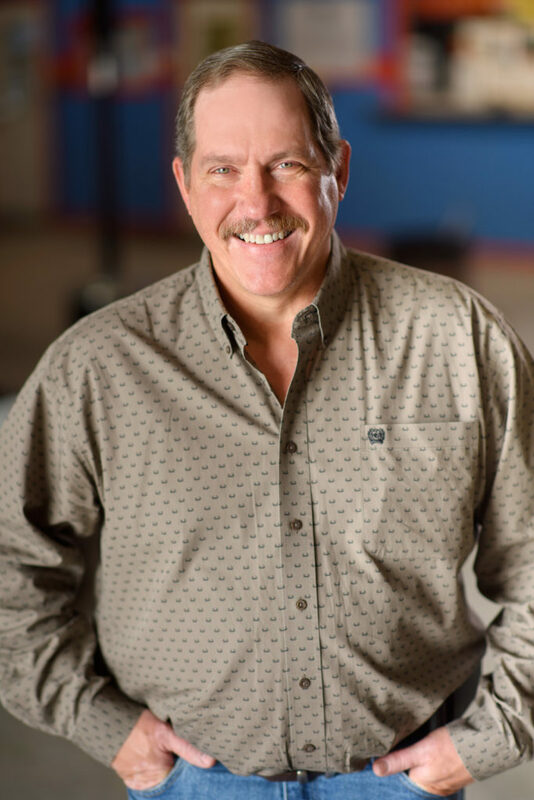 The owners and operators, Chuck Easterbrooks and his leadership team have been the “client” and “contractor” for over 30 years and believe that by associating themselves with the best people, they can provide the highest quality of service that, rivaling all others in the industry. 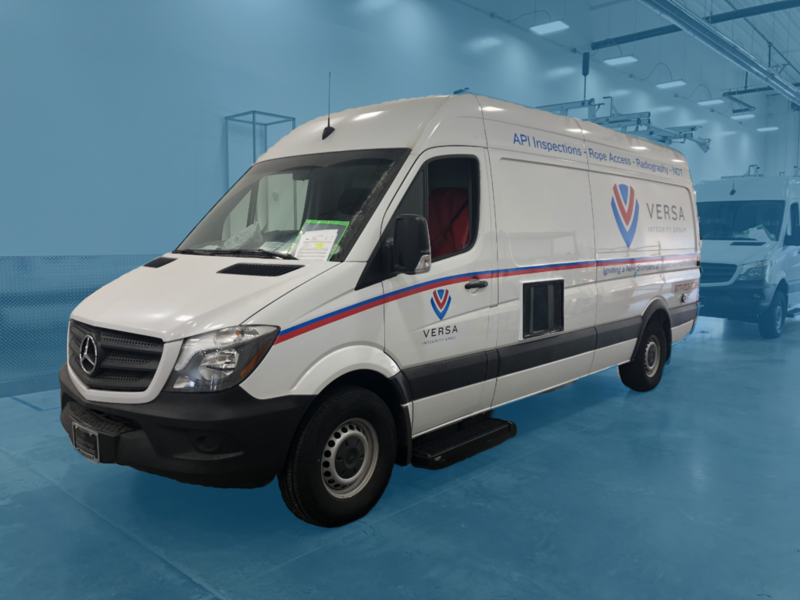 “I believe one of the best things coming from this merger is that our current and future clients will benefit from our consistent dedication to quality while expanding our service lines to better serve them,” stated Jerrad Tidwell, one of the senior leaders at MTR. One of MTR’s most specialized services includes mechanical integrity, which is the management of critical process equipment to ensure it is designed, installed and maintained correctly. OSHA regulations require mechanical integrity inspections to prevent the loss of containment and to prevent or minimize the amount of toxic releases. 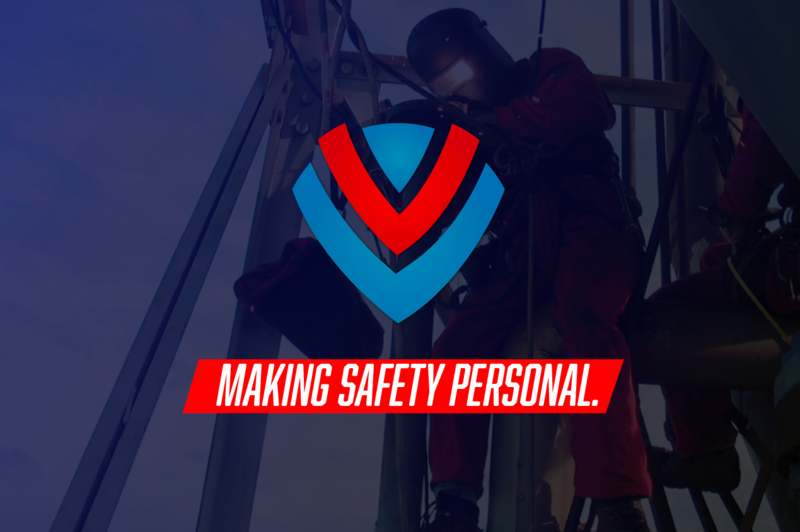 Versa is proud to partner with MTR specifically because of the ownership and the culture of how the company operates. 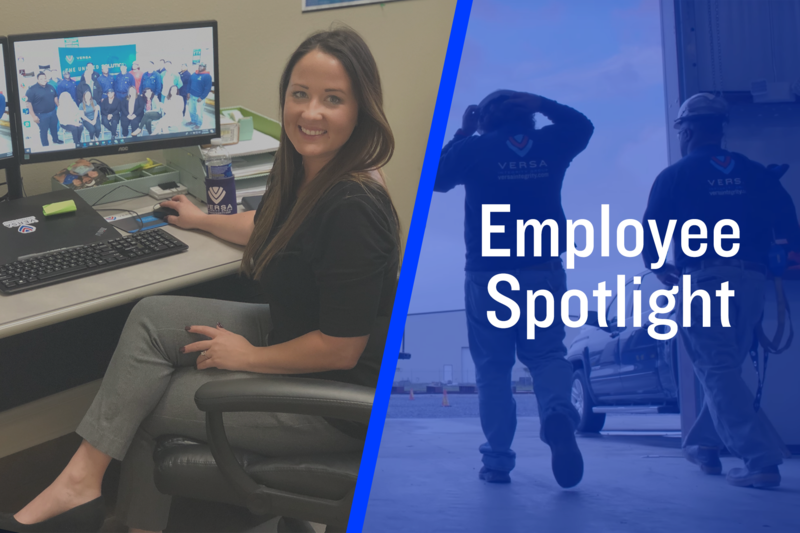 There are a lot of companies that are in the same industry and do the same work, however, MTR’s strong leadership and an emphasis on safety, quality and family-focused culture aligned with the culture of Versa, making it a perfect fit for both companies. 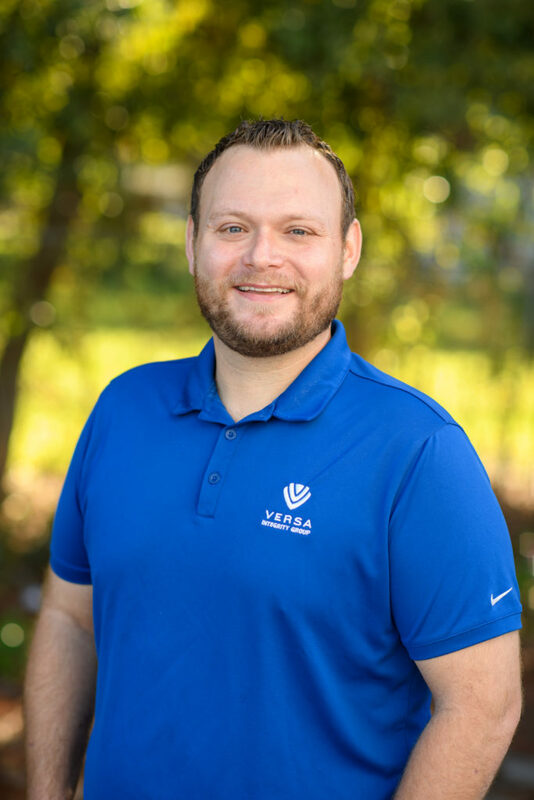 “As Versa continues to grow, we aim to bring on individuals and companies that complement Versa’s business models and culture. MTR was all of this and more. 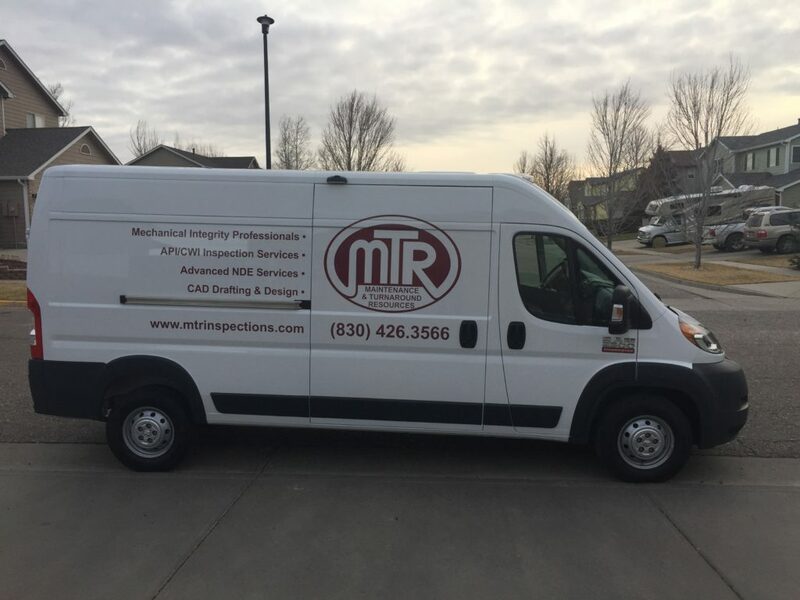 MTR gave us the ability to expand our footprint into the Midwest while retaining the same quality in inspection services. MTR’s leadership staff also have a very similar operational strategy to Versa which allowed us to easily implement processes and culture best practices across both companies,” said Theron Vincent, VP of Business Development. Versa’s mission is to provide our customers with services of the highest quality and the greatest possible value, thereby gaining and holding their respect and loyalty. The merger between MTR and Versa is an expansion to benefit both companies’ clients by bringing more high-quality services in the Midwest region, as we continue to expand upon and offer The Unified Solution.